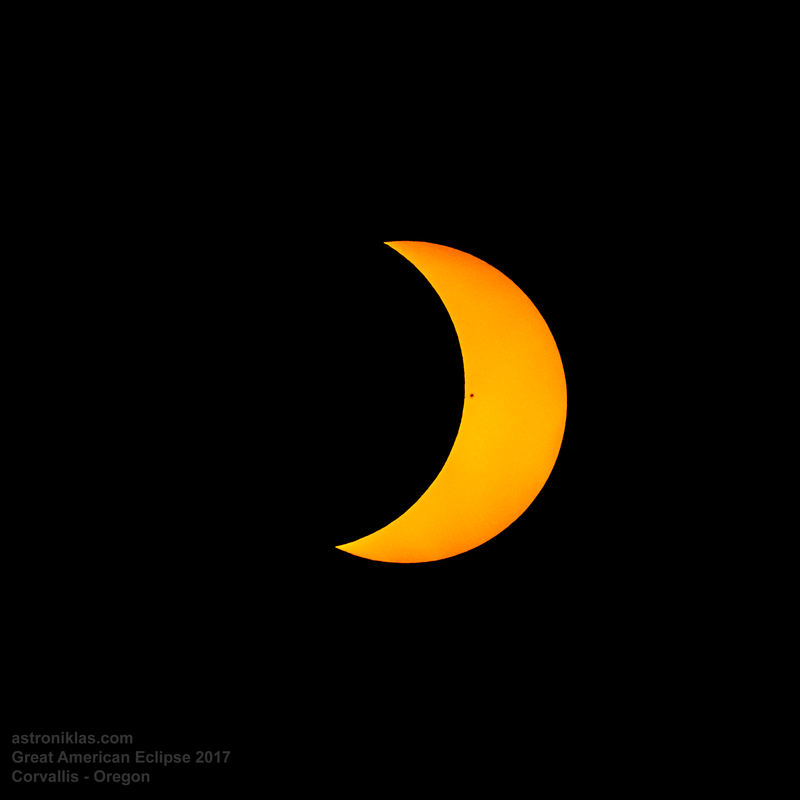 Three days after this magnificent eclipse I managed to process through some more photos out of my camera’s memory card. 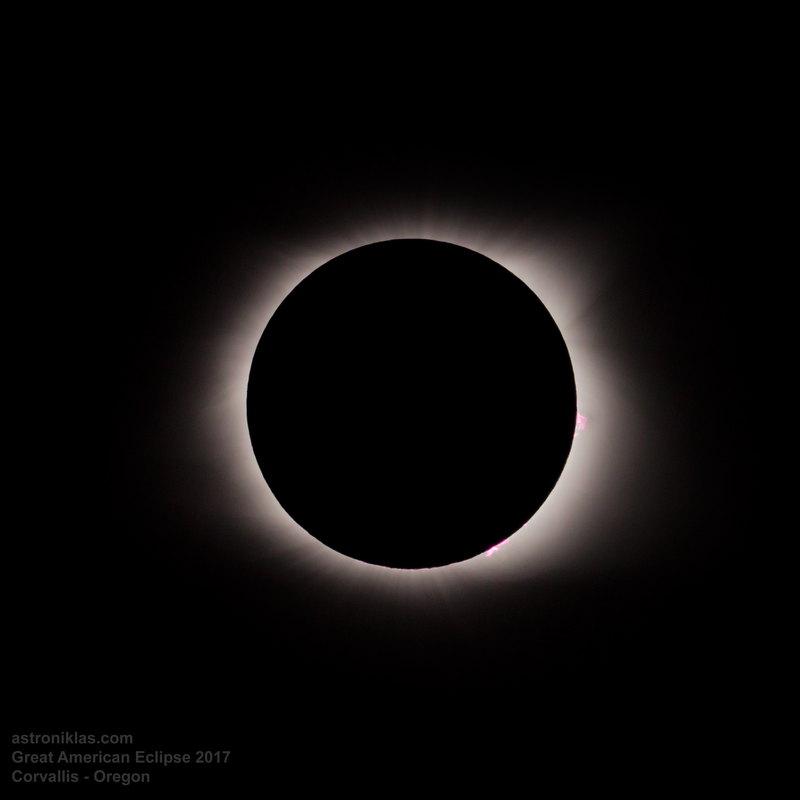 Unfortunately, I didn’t get to capture the diamond ring before the totality, just the one the came afterwards. Regardless, I am happy the sun got sunspots 2671 and 2672 clearly visible. It made the job a whole lot easier. All images were photographed with a Canon EOS 50D, DSLR camera on prime focus method on a William Optics 110mm FLT APO f/7.0 telescope. 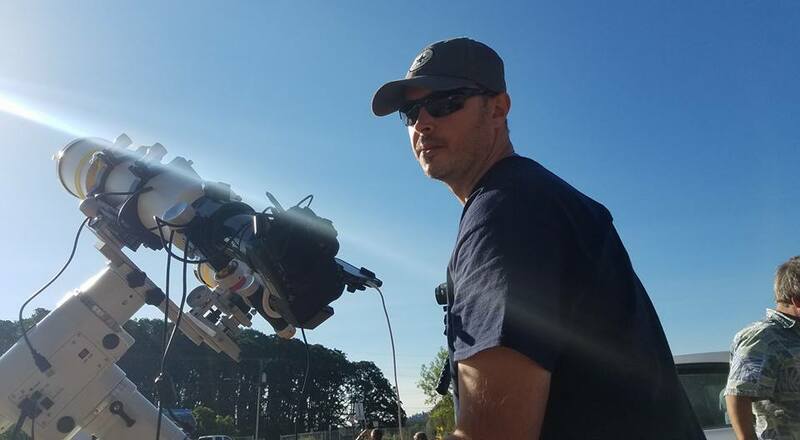 While the live video on Youtube at the day of the eclipse was a Samsung Galaxy S7 phone with afocal method on a 32 mm ocular attached on a William Optics Megrez 72mm FD f/6.0. The camera settings were, ISO-500, shutter speed at 1/3200 sec., 6000 K and the wheel setting was on M (manual mode). 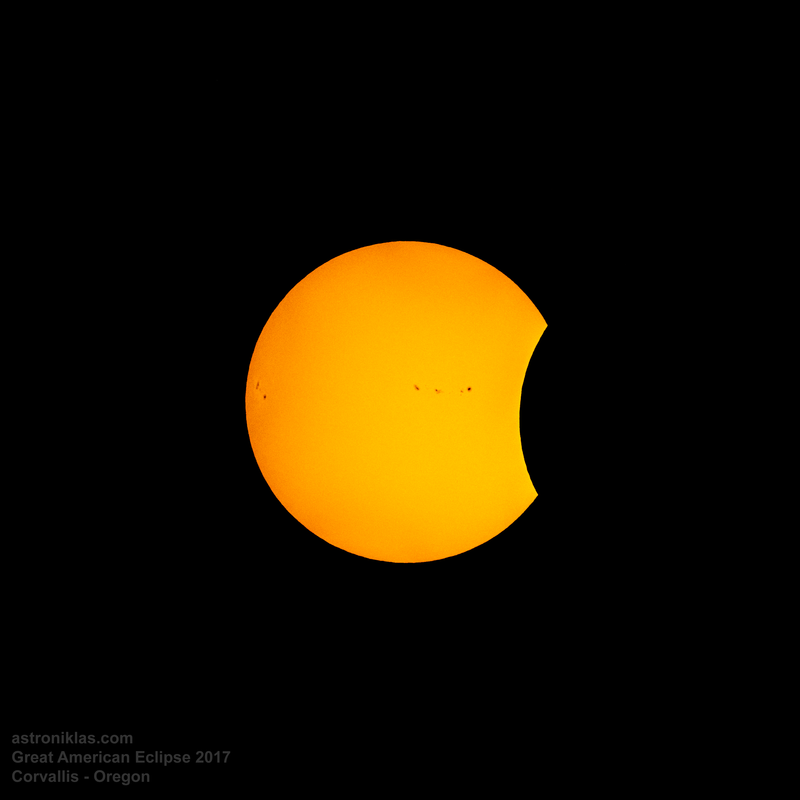 Below is a composite image of all the solar eclipse phases that are displayed individually on the slideshow above. Click on the image below to expand it to its full size. 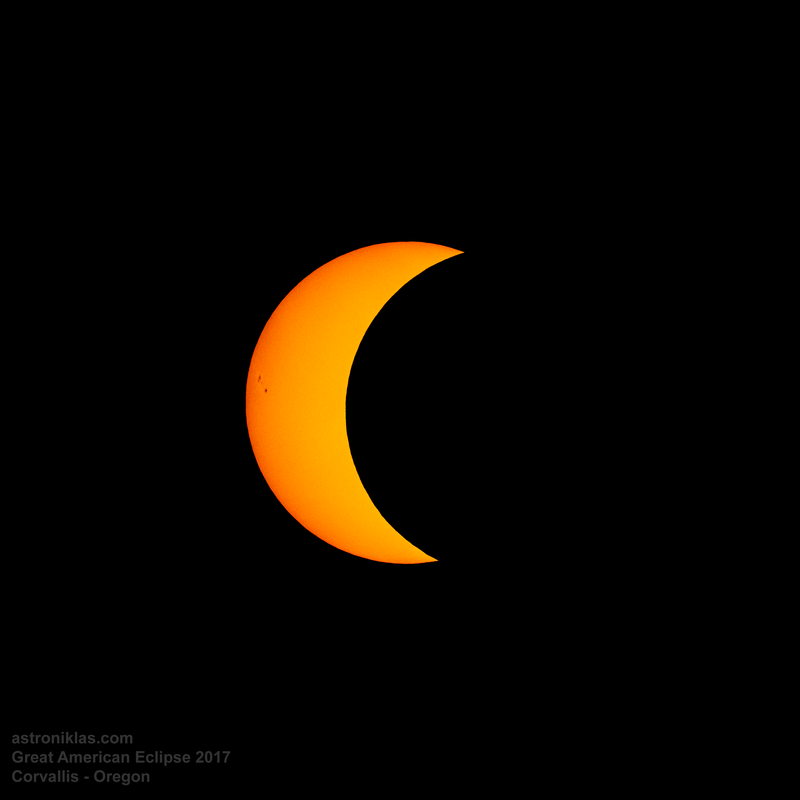 This entry was posted in American Eclipse 2017, Astrophotography, Observation and tagged 08/21/2017, 2017, Astrophotography, Canon, Corvallis, DSLR, Great American Solar Eclipse, Moon, Niklas Henricson, Oregon, Sun, Sunspot 2671, Sunspot 2672, Total Solar Eclipse, William Optics. So begin planning 2017 for one of the rarest life events witnessing a total solar eclipse. 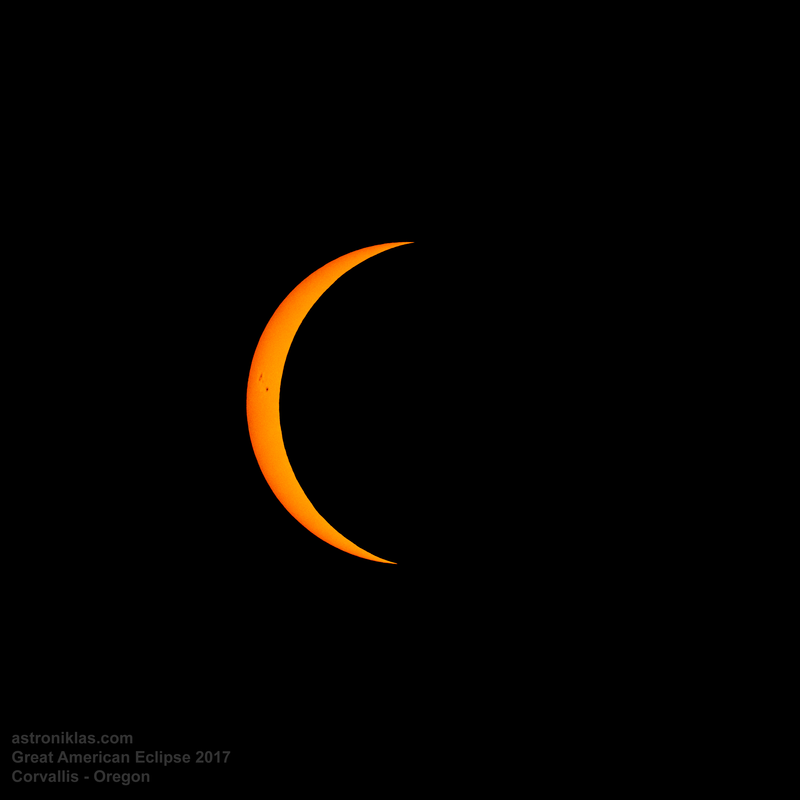 Solar eclipses aren’t that rare but are truly hard to access all the times. Consider for a moment that 3 of 4 parts on the earth’s surface is covered by water, leaving only 1/4 for us to wander about. Now consider also that not every surface on land is accessible. Either for geopolitical reasons (raging wars, corrupted regimes, etc. ), but also for natural reasons such as thick impenetrable forests, high rocky mountains, wildlife, deserts, and so forth. Considering even that not all human beings are able to travel or can afford long trips but also add on top of that the event might occur on a weird corner of a country where flight prices would cost your entire annual income (I have friends who actually took a military plane down to south pole and landed on ice for some years ago). On top of that we need to consider the weather with unpredictable forecasts and clouds. So summing all that up, it truly makes solar eclipses one of its kind and a life event for many of us! The total solar eclipse will happen in August 21st of 2017. 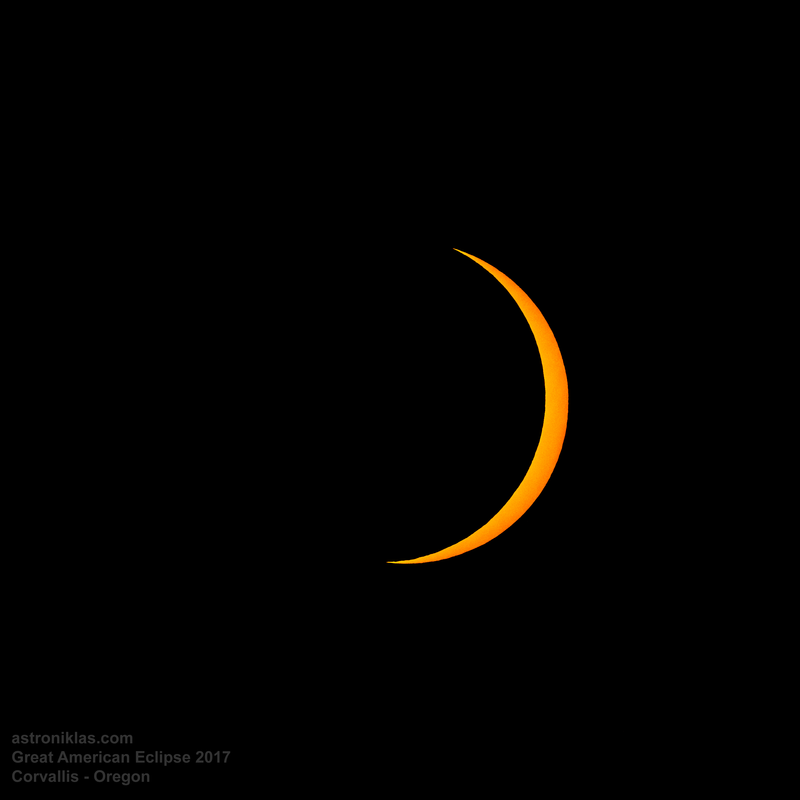 The time-and-date and the national eclipse websites include many details (see at the bottom of this blog post for links), offering also a list of places on where to actually observe the totality of the eclipse. Since this event will happen from west to east, I believe that many fellow Americans and also Europeans who are able to travel, experience this! 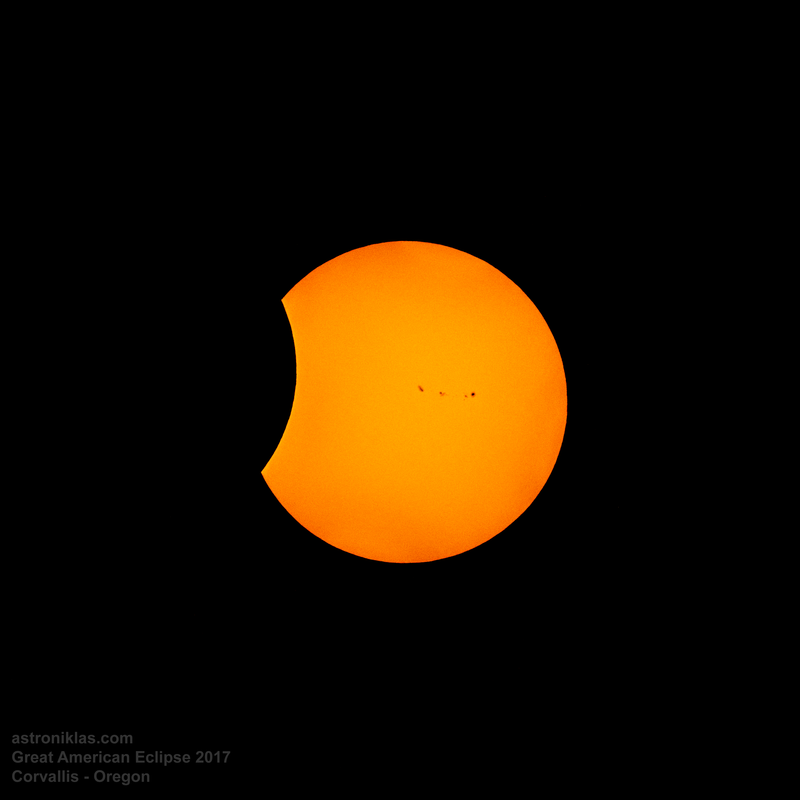 As the time comes closer, I’m going to provide much more detailed information, distinguish partial with total solar eclipses and their differences, write about safety precautions on how to safely observe and also talk more about the historical importance of solar eclipses throughout the human history. For more information click right here. NASA page for solar eclipse click here. Interactive Google Map with lots of information by Xavier M. Jubier here. 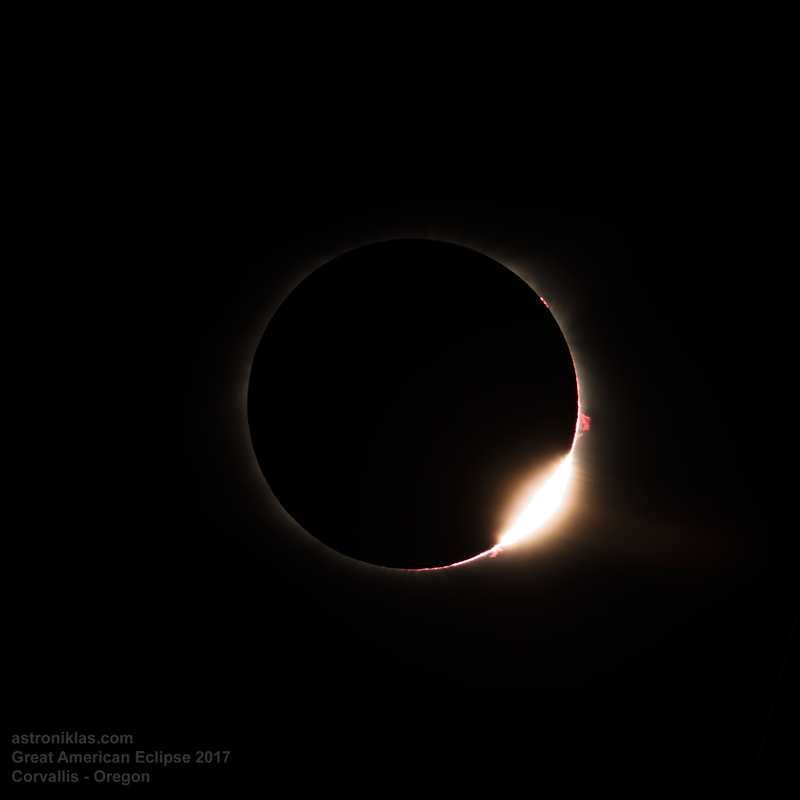 This entry was posted in Astrophotography, Observation and tagged 08/21/2017, 2017, Astronomy Event, Niklas Henricson, Partial solar eclipse, Solar eclipse, Total Solar Eclipse, United States.